We’ve just finished a rather interesting piece of research regarding natural search vs paid search. The summary of which will be very useful to anyone in charge of paid and organic search budgets who wants to improve their conversion rate optimisation. Educating consumers on how digital marketing actually works could be the key to boosting conversions, especially in organic search, where consumers sometimes think they understand more than they actually do. According to our study of 2,000 regular Internet users, trust in any given digital marketing channel varies according to the user’s comprehension of how that channel works. For example, users who don’t understand how browser cookies work are less likely to trust retargeted adverts. Conversely, a little knowledge can be a dangerous thing; those with a moderate understanding of search algorithms put too much trust in organic search results. To discern the participant’s level of comprehension of various digital marketing channels, we asked them a set of questions about each channel. We then filtered the responses by comprehension level to see how comprehension influenced trust. So, if a user believed browser cookies were a type of virus that cyber criminals used, we made the assumption that they wouldn’t understand how retargeted ads worked. If a user correctly answered that adverts appearing in search engines are based on website owners bidding for that specific keyword, we assumed a moderate level of understanding. Perhaps unsurprisingly, comprehension in general was highest among 18-24 year olds. 54% displayed high comprehension on how browser cookies worked for example, selecting the most accurate definition from a list. Over-55s showed the lowest comprehension in general, but even so, a quarter demonstrated high or moderate comprehension. Higher than we assumed. 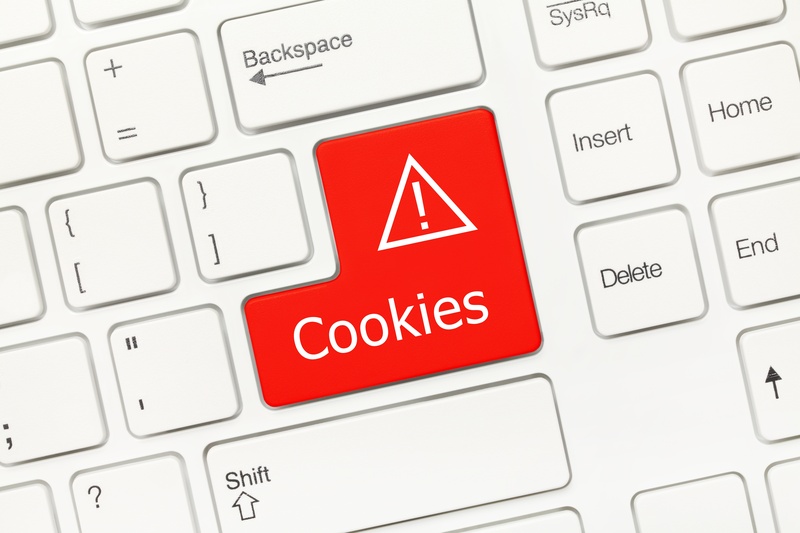 Internet users with a moderate or high comprehension of how cookies work are nearly three times more likely to click on a retargeted advert than those with low or no comprehension. 56% of high comprehension users said they’re comfortable about seeing adverts that are based on their browsing behaviour. But only 16% of those with low comprehension said the same. 17% of users with low comprehension said they can find it “alarming” to see an advert that is clearly targeting them based on previous browsing behaviour. Among those who remember seeing adverts that appeared to be based on previous browsing history, half of those in the low comprehension group believed their personally identifiable data had been used. It’s no wonder these users experienced alarm. Which goes to support our theory that educating consumers could go some way to improving conversion rates. Users who displayed the highest level of comprehension were most likely to avoid clicking on search engine results they believed were paid adverts. 10% of the high comprehension group said they habitually scroll down when viewing a search engine results page to access the organic results. Users with low comprehension were most likely to click on the first result they see without scrolling down the page. This was particularly prevalent among older users who displayed lower comprehension. We didn’t control for type of query in this part of the study, so take those stats with a small pinch of salt. Organic search was perhaps the most interesting channel for examining the relationship between comprehension and behaviour. Those with higher comprehension of how search engine results pages are ranked correctly answered that search engines give prominence to results they deem to be from reputable, authoritative sources and that inbound links to a website positively impact a page’s search engine performance. However, a little knowledge can be a dangerous thing and a significant number in that cohort are at risk of putting too much trust in the results. 20% of the moderate and high comprehension group believe that the top organic result for a search query is always the best source of information, ignoring the reality that search engines can and often do promote results that are inaccurate or misleading. In fact, a few days after we completed this study, SEO Roundtable revealed that the top organic result for the high volume search term ‘cure for Cancer’ was a junk science article promoting carrot juice. This highlights that while Google is generally a good source of reliable information, the algorithm can get things wrong. Another interesting take-away from the study emerged in the 25-34 age group. Only 10% of that group admitted to having no knowledge of how search engines organised their results. The lowest of any cohort in any question about digital marketing channels. In fact, of the 90% who believed they understood how Google’s search results worked, only 30% demonstrated high comprehension. 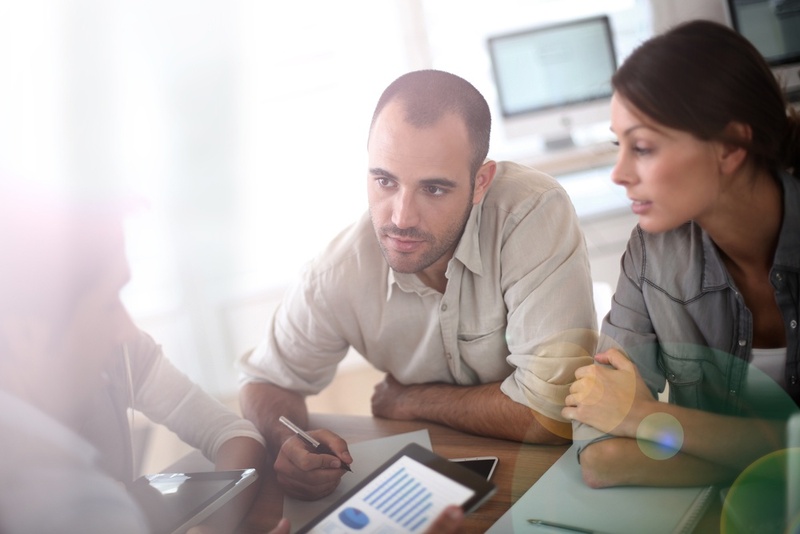 How can the digital marketing industry help improve consumer trust? “As the research suggests, distrust can arise from consumers simply not understanding why they are seeing a certain piece of content. Or worse, thinking they understand what’s going on they don’t. For example, if you have no understanding of the mechanics behind why you’re seeing a certain advert, it can be quite alarming to see a retargeted advert. 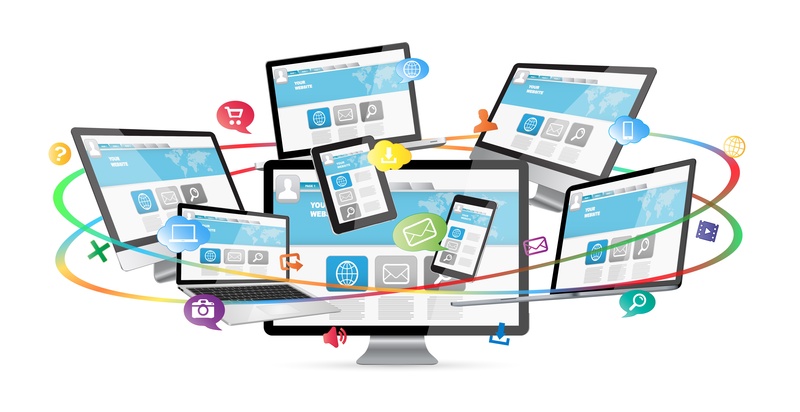 PPC Management: How Well Is Your Campaign Performing?